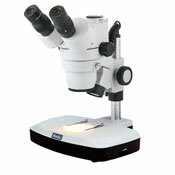 In whatever configuration you choose, the Motic SMZ-143 digital stereo microscopes allow you to effortlessly capture hi-res digital video and still images. 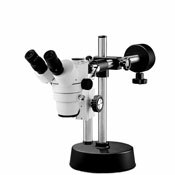 The microscope is simple to operate, making it the perfect tool on quality control/ production lines, in the lab, in the classroom, or anywhere that a quality digital microscope would prove helpful. 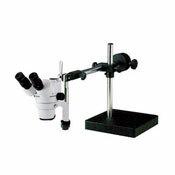 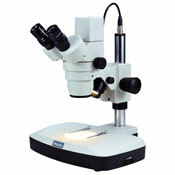 Each microscope comes with a camera, stand, and several illumination options making this microscope uniquely your own.